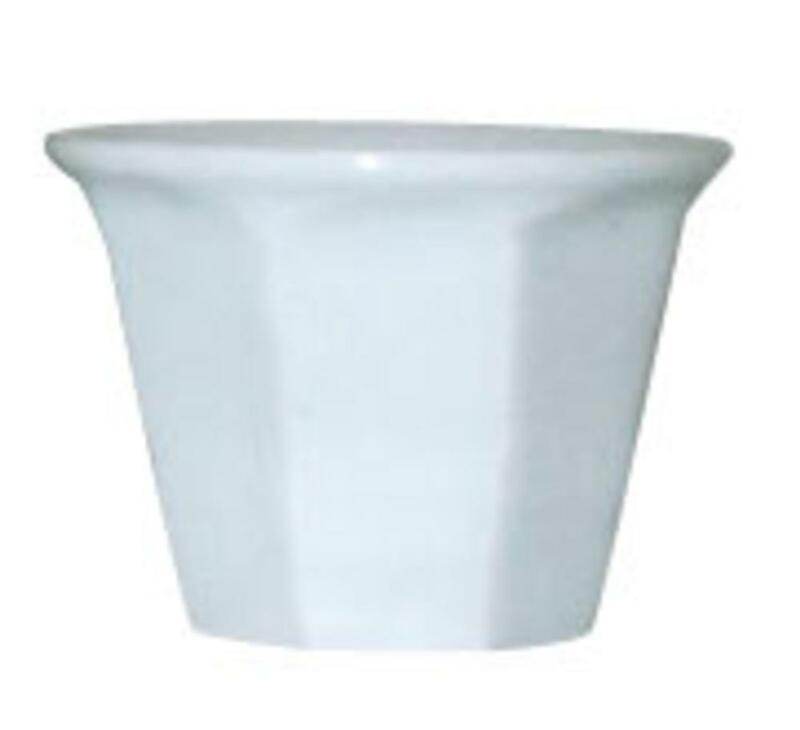 This striking ceramic Guinomi is suitable for both warm and cold sake. It is a perfect partner to the Tokkuri. Matching Tokkuri (carafe) is available HERE.